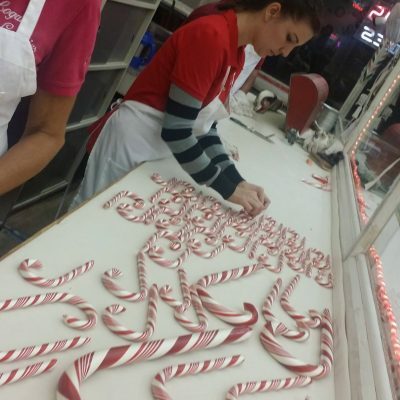 Logan’s Candies, in Ontario, California, does live demonstrations while they make their various confections. 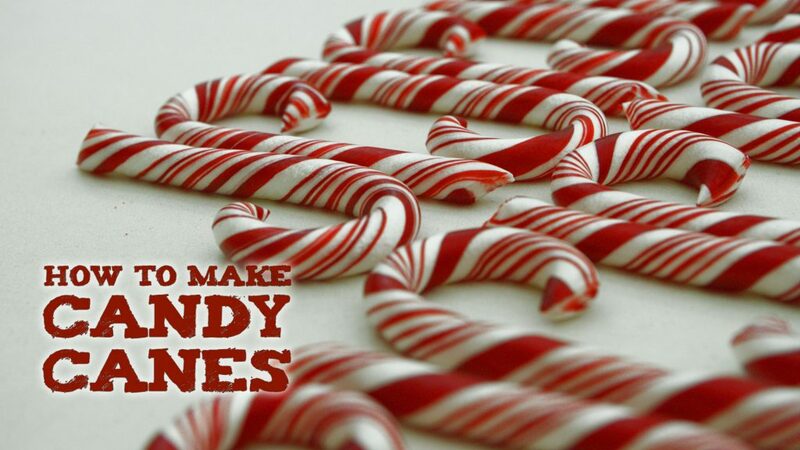 We caught up with them during their run up to Christmas 2015, and were able to film the way they make candy canes. 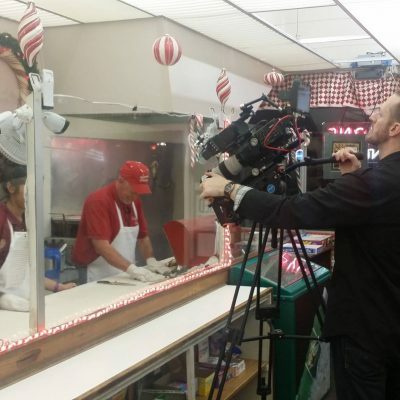 Shot on the Sony FS700 with Odyssey 7Q.